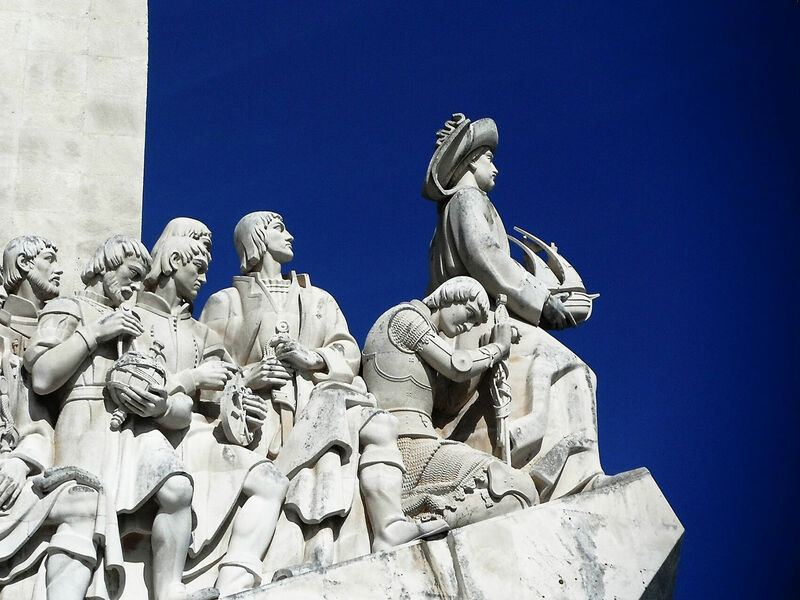 For many who visit Portugal, it is often described as a feast for the senses offering so much for visitors to see and experience. 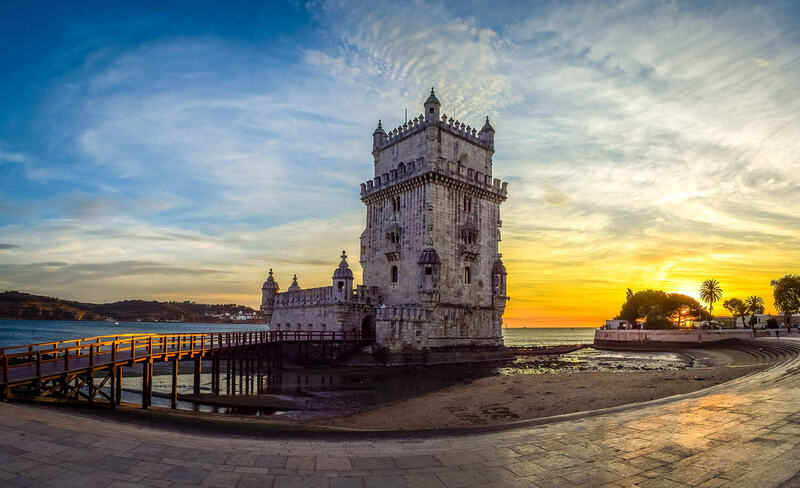 Blessed with great weather, a kaleidoscopic landscape, a deep rooted culture and a luxurious selection of accommodation, Portugal makes for an ideal wedding destination. 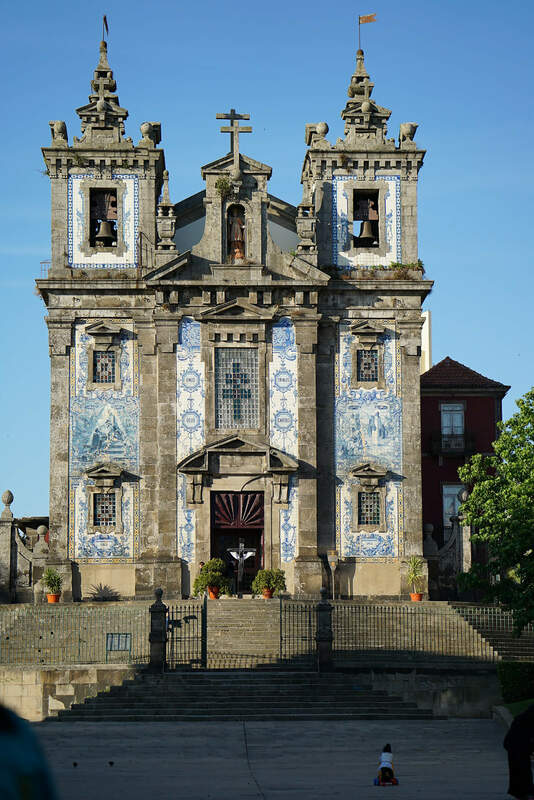 Getting married in Portugal with Franc looking after you, is something that will make your Portuguese wedding even more memorable. 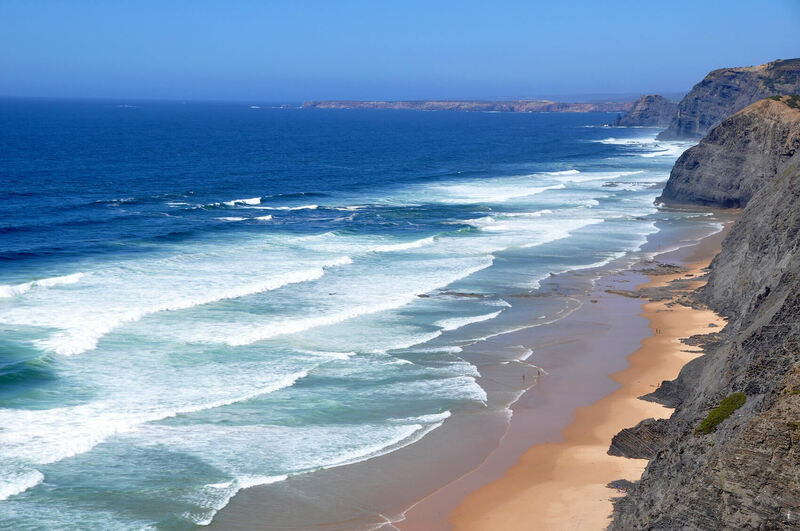 The vast majority of people who visit Portugal, tend to stay on the Southern Coast Algarve. 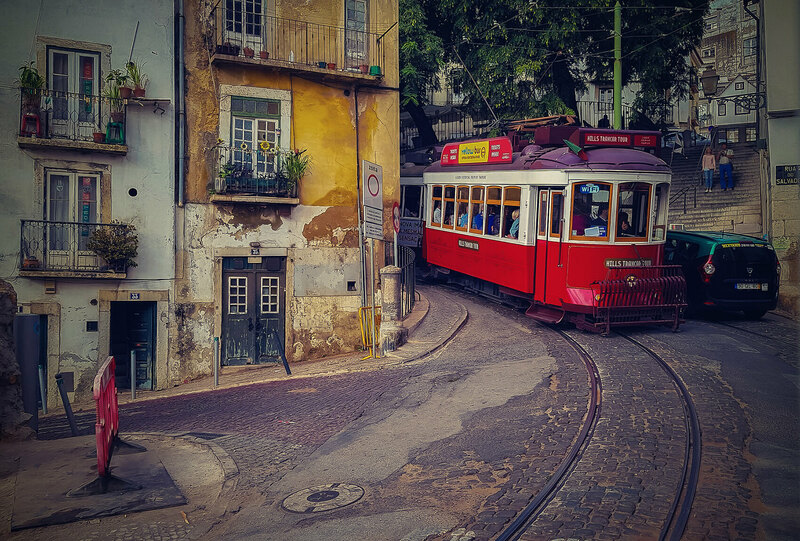 For us though, we like to get people away from what everyone else does, to explore the winding rivers, the magical winelands, the Algarve’s hidden secrets or enigmatic Lisbon. 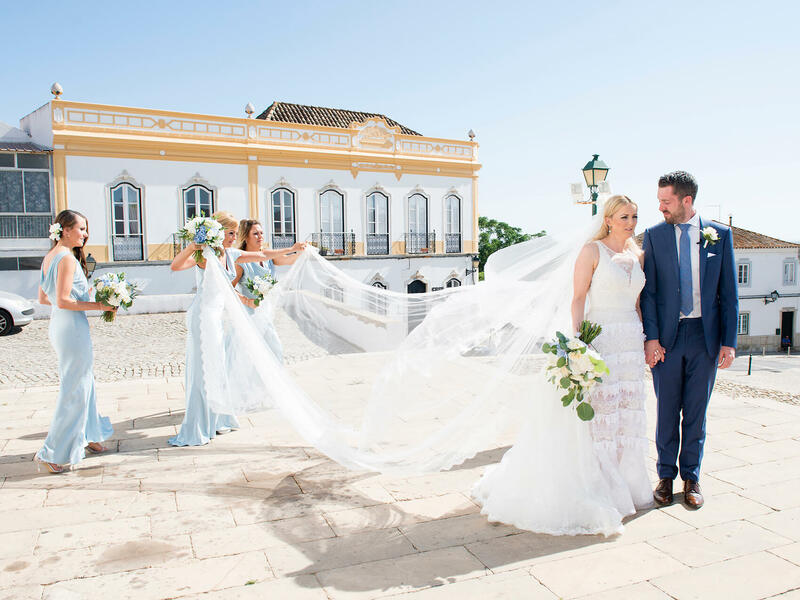 We love combining local delicacies and regional traditions with what is important to you, to make a wedding that is 100% stamped with your identities in this special location. 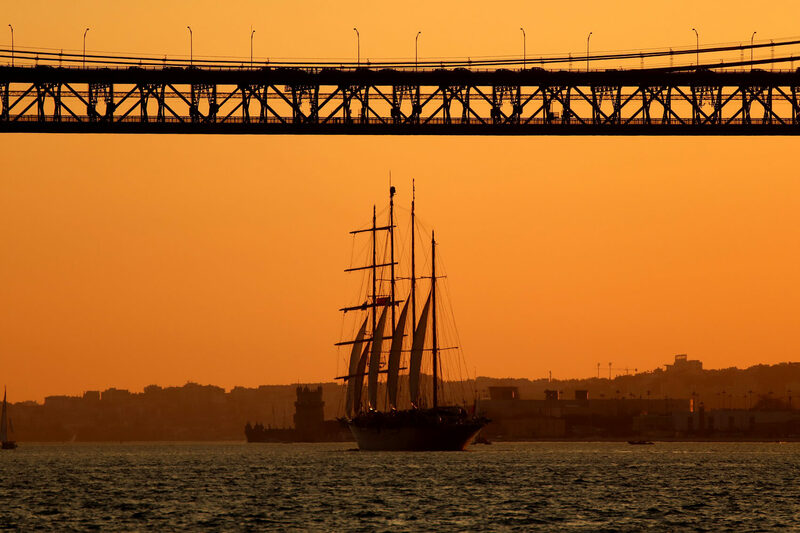 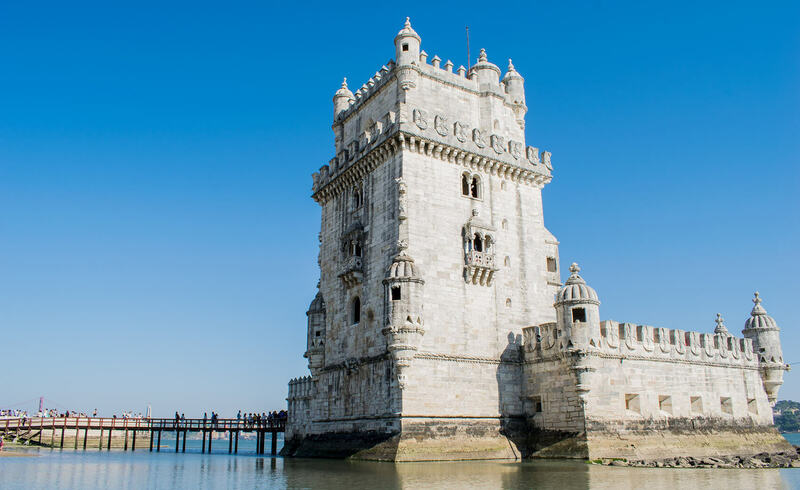 Lisbon offers excellent connections to the US and all over Europe, while Faro in the Algarve offers year round flight connections throughout Europe making it very accessible for arranging your wedding in Portugal. 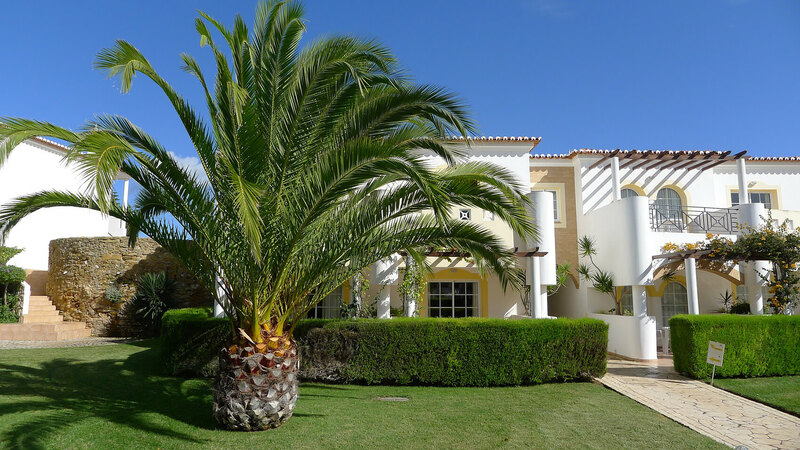 If you are interested in getting married in Portugal, then please email or call House of Franc to arrange a private wedding consultation to discuss what you have in mind.